Scrap Cars - Runners - Non Runners & Accident Damaged. We pay the best prices! Simply key in your cars details and we'll give you a free, no obligation, offer on your vehicle. We buy any car or vehicle of any age or condition. If you accept our offer, unlike other companies we'll provide a vehicle collection at your convenience free of charge. You just tell us when and where, and we'll be there. Payment will be made in cash on the same day we pick up the vehicle. 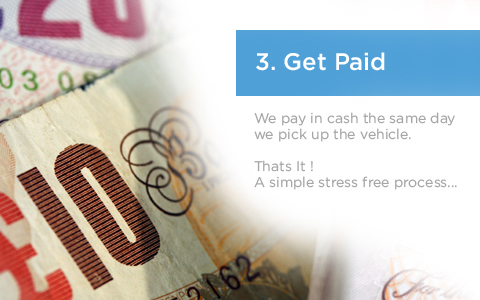 We will pay cash for cars and for any vehicles including: New vehicles, Scrap Vehicles, Accident Damaged Cars & Vehicles, MOT Failures, Non runners, Insurance Write offs and taxed or untaxed vehicles. We vehicle and car buyers are committed to offering all our customers the best possible customer experience. So If you are thinking “I need to sell my car” or "How can I sell my car or scrap my car?" we can help. It's as easy as that! The whole selling process is over in minutes. No hassle, No haggling. 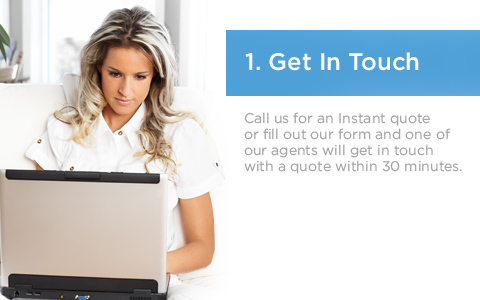 If you want to sell your car quickly and conveniently then contact us NOW.